Pennsylvania ranked top 10 in the nation on Thrillist’s latest state rankings for food. Most people know about Philadelphia and their great eateries. In recent years, Pittsburgh has become a culinary poster child with hip dining spots and topping multiple lists as “Best Food City in America”. For Thrillist’s list they mention Berks and Lancaster Counties as being part of Pennsylvania’s acclaimed food scene. The variety of food offered by Berks County eateries is truly remarkable. We often take for granted the quality, variety and cost of food in our area. In an age where retail is hurting, restaurants continue to grow. We offer everything from traditional German cooking from the Peanut Bar to elevated takes on classics from Building 24’s Executive Chef Ryan McQuillan. Here’s a list of 10 different types of restaurants in Berks County and the Greater Reading area. The are some of our favorites and we are sure you’ll like them too. Outdoor space for dining always comes at a premium. 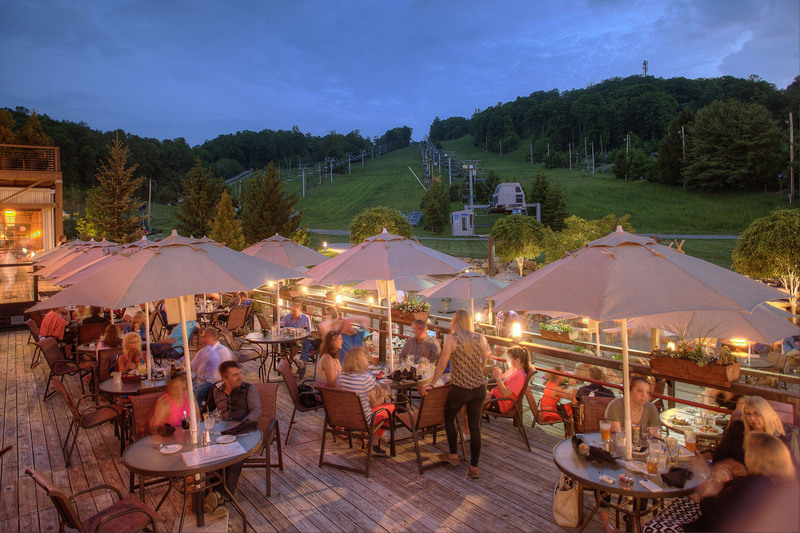 Luckily for Berks County, we have beautiful outdoors space from the cities to the mountains. If you are looking for an authentic taco joint at a great price, look no further. Situated right near the Goggle Works, TacoNTento is a cozy neighborhood eatery which has a wonderful selection of tacos. We recommend the Campechano tacos (steak and chorizo). If you are looking for upscale, unique and new style dishes, look no further than Building 24. Executive Chef Ryan McQuillan, former head chef of nationally-recognized Talula’s Table in Kennett Square, creates delicious entrees and appetizers unlike anywhere else in Berks County. It gives you the taste of a big city right in Wyomissing. Pennsylvania Dutch food is our regional specialty. The Peanut Bar has some classic dishes which will make you feel right at home. It is the perfect spot for the kids too because of its peanut policy, throwing the shells right on the floor! Every area in the country has its favorite little Italian spot and we’re no different. 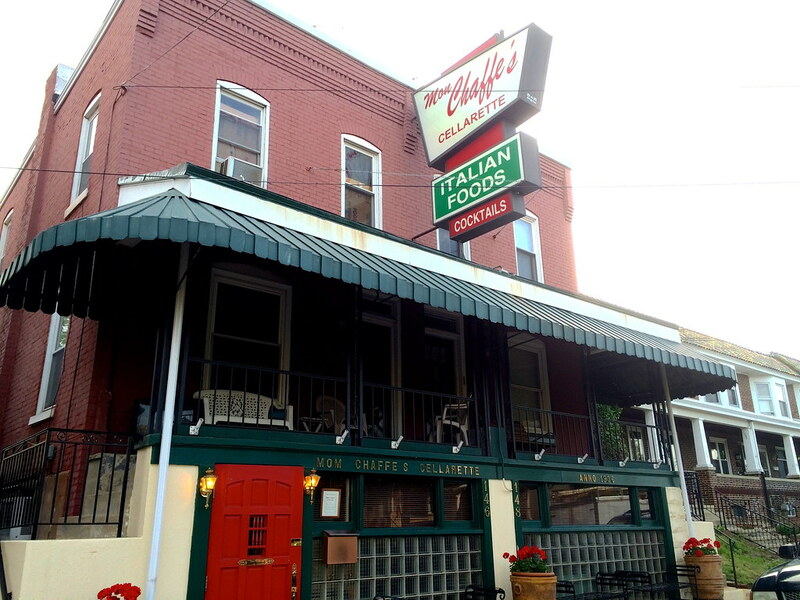 Mom Chaffe’s Cellarette is an intimate dining experience with excellent traditional Italian dishes. The historic Mom Chaffe’s Cellarette. Brocmar Smokehouse is located at the Shillington Farmer’s Market. While they are only open Thursday thru Saturday each week, they are worth the trip. From the “pig wings” to the smoked brisket, you cannot go wrong. Paired with one of their homemade sauces and you’ve found the perfect piece of Southern charm in Shillington, Pennsylvania. Mango Wings. House of Jerk Dread has excellent jerk chicken and pork, however, their mango wings truly steal the show. They are a must try next time you visit Downtown Reading. Aladdin has been a staple in the community for over a decade. Specializing in Lebanese and Mediterranean dishes, this is the perfect place for falafel or to try something new. Hawaii Kitchen not only has excellent fresh made sushi, they have poke bowls and sushi burritos. The latter two items are relatively new but an excellent twist on seafood and rice. 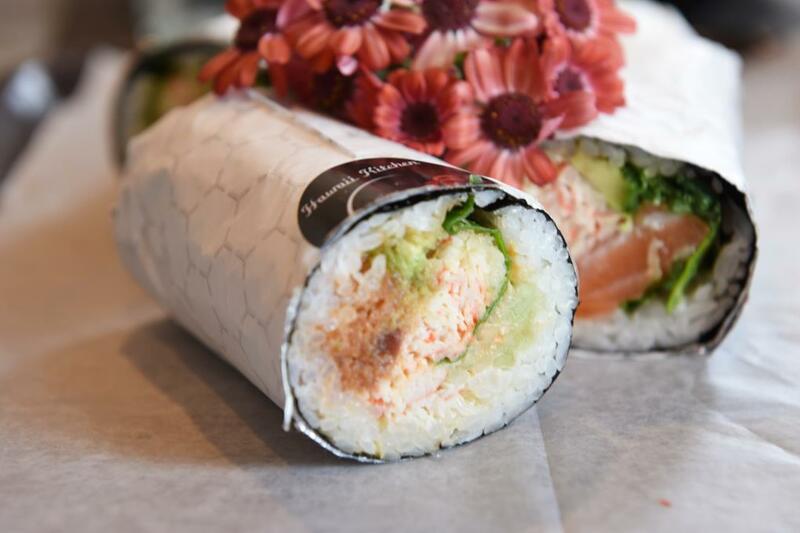 A sushi burrito from Hawaii Kitchen. Judy’s on Cherry is a Downtown Reading establishment. Known for their European-inspired dishes and hearth fired oven pizzas, it is the perfect place for a date night dinner.